Old days are clinged to me to and fro. When crowd will call me a star in fey. You can’t change time, it is time to change your past. Success hurts, when you don’t have friends to celebrate with award. 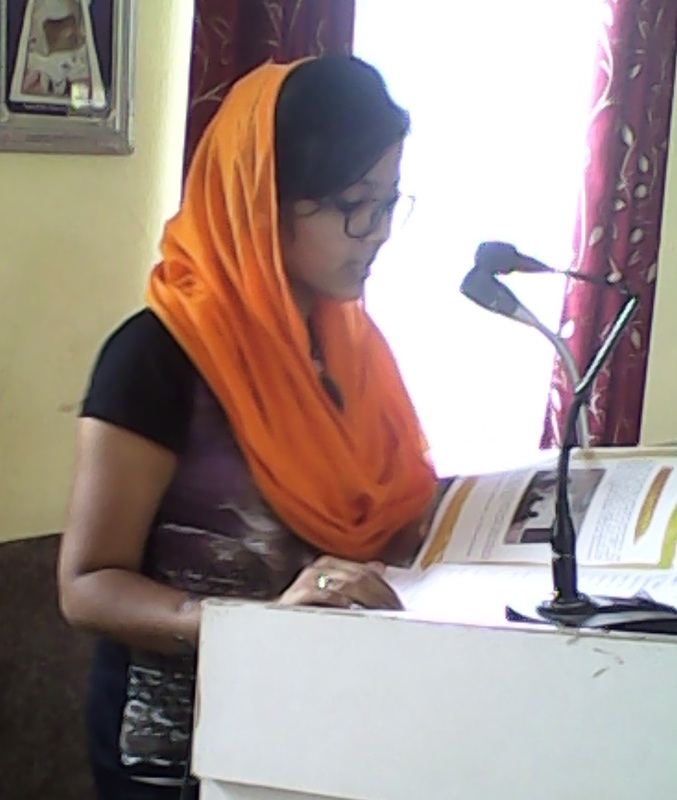 About the author: Randhir Kaur Vohra, a student of Devi Charan Boruah Girls’College, Jorhat, Assam, is currently studying English Literature. Completed schooling from St. Carmel School, Jorhat. She is a freelance writer and a poet at poemhunter.com, booksie.com, writerscafe.org, ownquotes.com, poetrysoup, etc. Shie is also interested in art, designing cover photos on mugs, hoodies, tote bag, T-shirts, posters at Keepcalm and various other participation in different fields.